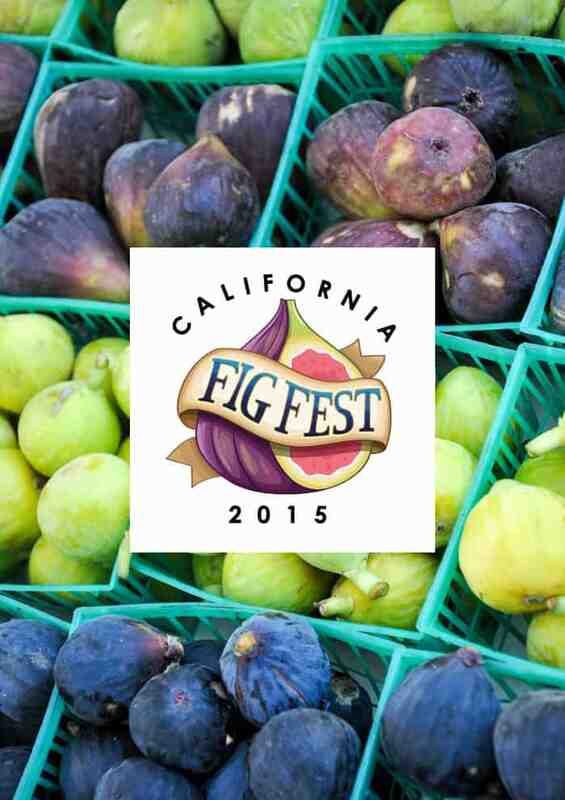 Last weekend I attended the highly anticipated annual Fig Fest at the Fresno State Campus in Fresno! 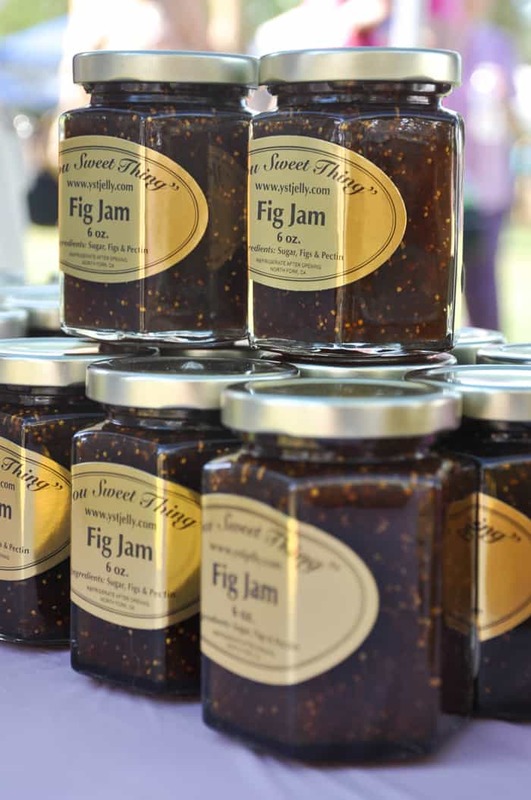 The Fig Fest is in its 12th successful year and every year gets bigger and better. 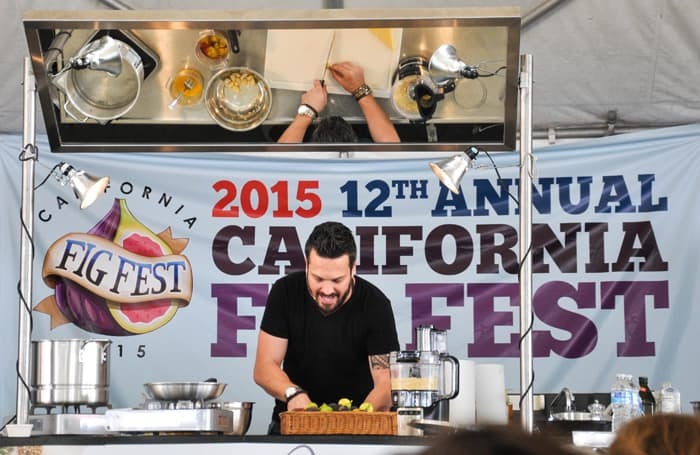 With the addition of celebrity talent (Fabio Viviani!) and a highly ambitious food competition, it was hard not to be impressed and wish the day lasted a bit longer. 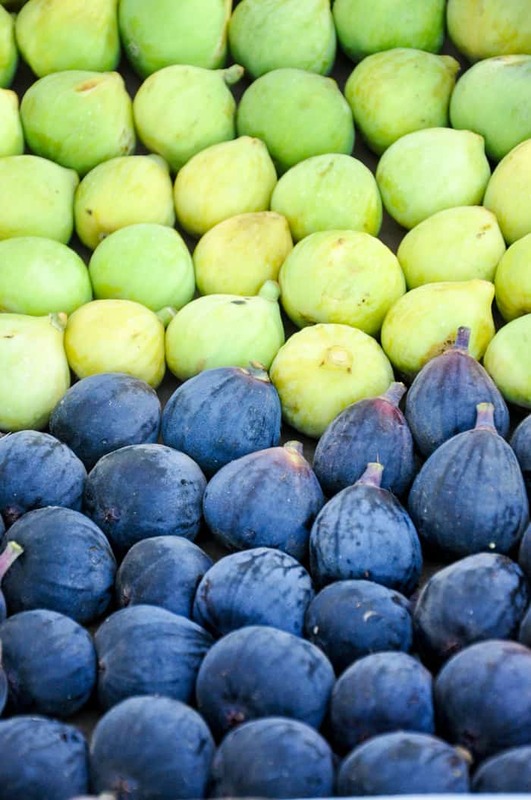 Fresno County is the perfect spot for the figgy festival considering the Central Valley produces 99% of the figs grown in California. There were many reasons to join in the festivities this year. 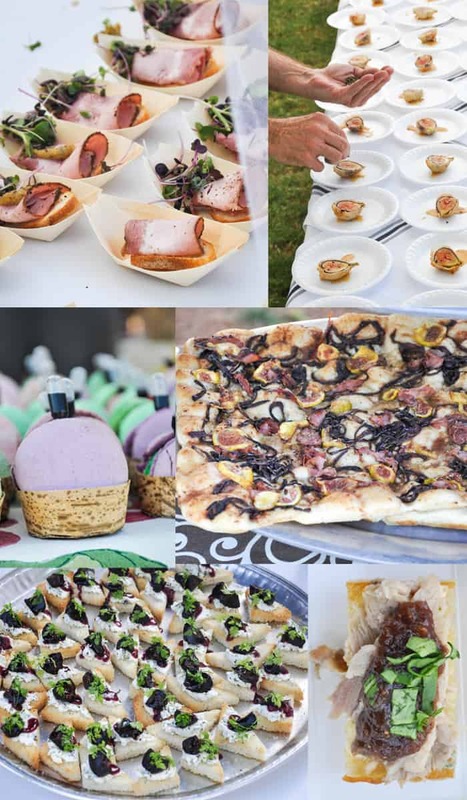 Not only are there fresh, local figs at the ready for snacking, but we had 20 local chefs and restaurants vying for the crown of “Best Fig-Inspired Recipe”. From local pubs to contemporary bistros, many food styles were represented and enjoyed. As you can imagine, the sampling job was a difficult task *sarcasm*. I loved savoring each bite and comparing their uses of figs in the recipes. 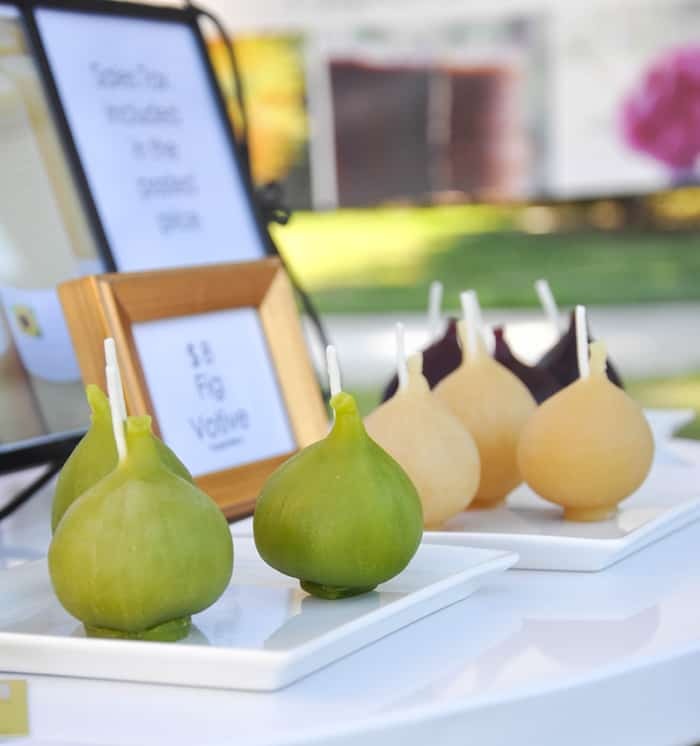 The most creative use were the mascarpone filled fig macaroons with a balsamic drizzle from The Vineyard Restaurant in Madera. At the end of the day, the winner of the competition was The Painted Table, with Guri’s Grub House coming in at a close second. 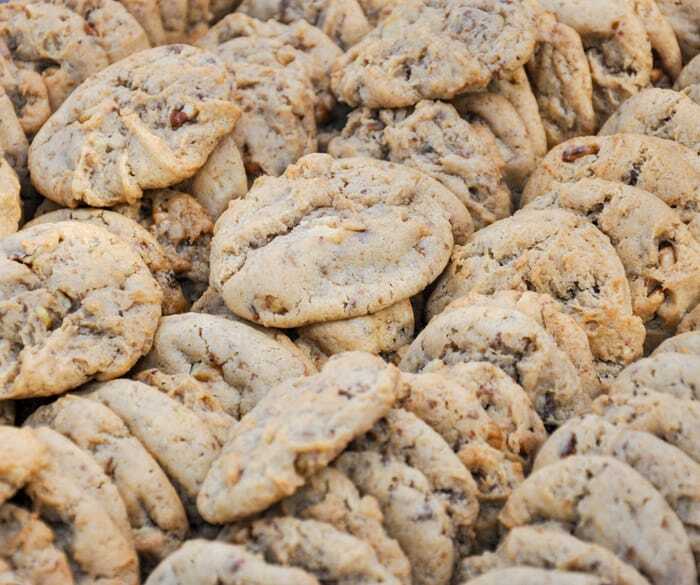 Doug-Out Cookies were a hit with their giant, fresh fig cookies. Your Beeswax creates custom fruit and vegetable inspired candles. I loved the fig votives, and the artichoke candle is gorgeous! I was happy to meet up with young entrepreneurial sisters Reena and Randi – The Figsters – letting us sample their custom dried fig products. 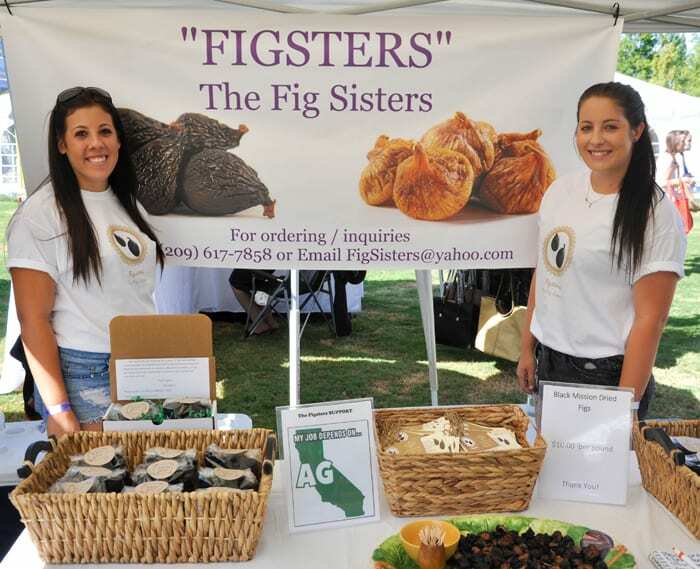 The fig sisters grew up on a fig orchard and have decided to keep the generational fig farming alive by creating their own unique spin on drying and packaging figs. They are also behind the “My Job Depends on Ag” movement that has brought the agriculture community together online, offering support and solutions to modern agricultural issues. 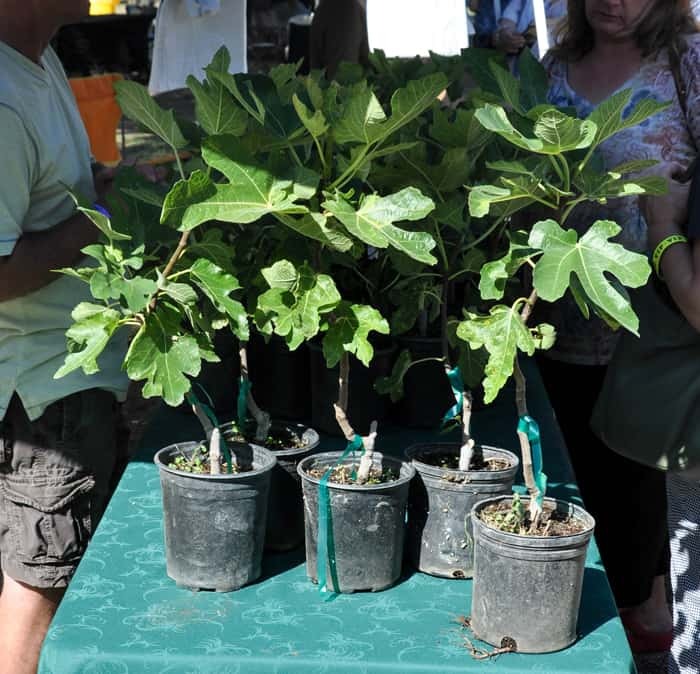 If you want to try your hand at growing your own fig tree, there were plenty of young trees for sale. Once a fig tree is established, you can expect it to produce an abundance of beautiful figs for a lifetime! 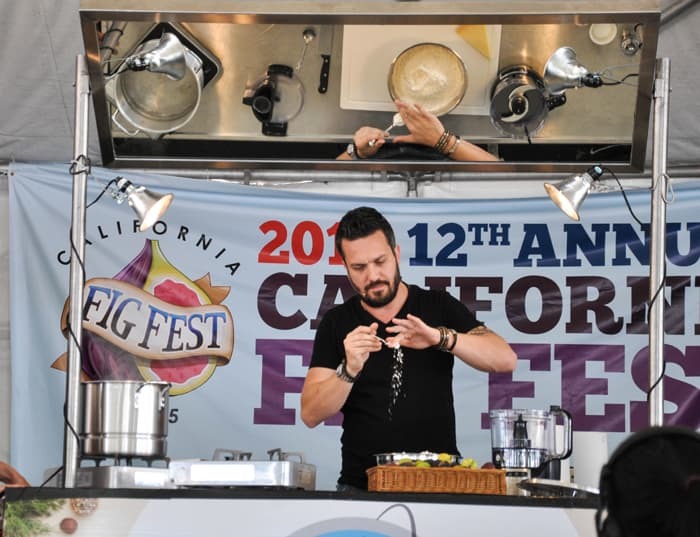 The main event of the Fig Fest was of course Fabio Viviani. Fabio gained his celebrity status after winning the title ‘Fan Favorite’ during his stint on the debut series of Top Chef . He has since created a trademark method of cooking – fun and no fuss! His demonstration of the difference between an American tablespoon – which includes a comical, deliberate display of exact measuring – and an Italian tablespoon -which is just scoop and pour – is highly entertaining. His passionate and relaxed approach to making fresh pasta is contagious and seems easily feasible. He created two meals using fresh figs. First, was the accompaniment for his homemade pasta – a cream-based fig and garlic sauce that was not only tasty, but created a beautiful presentation. He also whipped up an incredible seared flank steak topped with a fig frisee salad. Fabio gave the crowd another helpful figgy tip: How to pickle your fresh figs! Add fresh figs that have been scored at the crown, to a jar with equal parts sugar and vinegar. Not only does it preserve the figs, but it balances out the sweetness of the figs when cooking. Check out Fabio’s growing list of restaurants and stop by if you’re in the area! 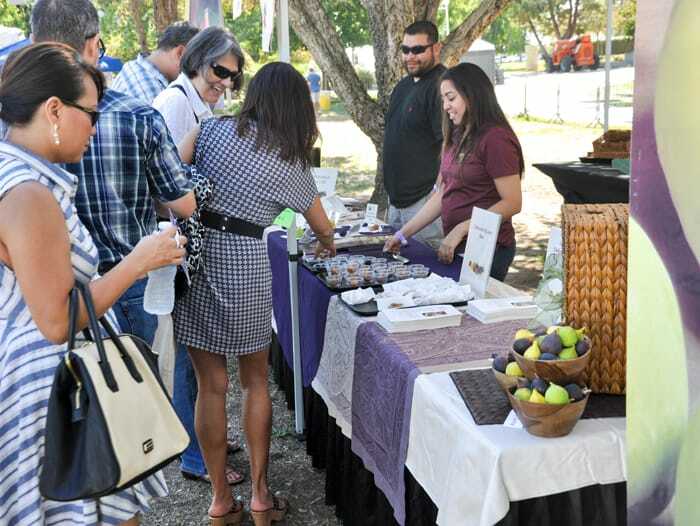 If you missed the Fig Fest this year, no worries! Next year’s festivities are already in the works. You can like their facebook page to keep up with the upcoming events or you can always check out their website to learn more about ticket sales. Hope to see you out there next year!